Home Blogging WordPress Vs Blogger – Which One is better for you? Blogging is becoming more popular and wider every day, it was previously the expression of hobby, it is still anyway, but it is now a real big time career. A lot are making not just a living from it, but it becomes there multi-billion dollar business. There are so many platforms for blogging, but let me sincere, I never knew until I research the internet. I only thought Blogger.com and WordPress owns the pitch. 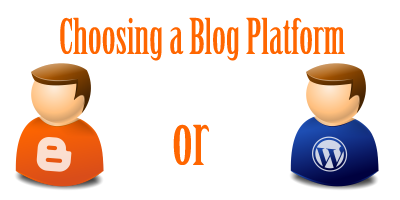 Blogger and WordPress seem to be the two most popular platforms for Blogging. I made a not really critical research about the two and I came up with these for at least beginners to be able to have choice of which one they can chose when starting up a blog. My write up is not to condemn any blogging platform for another, but the truth about my findings. 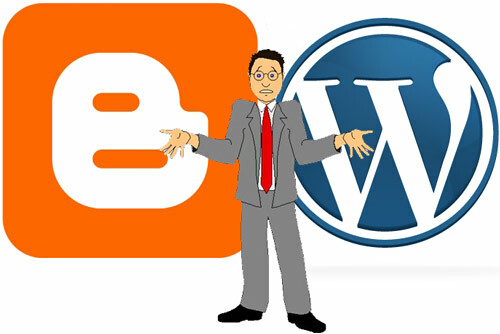 Let’s check the little differences I found out between Blogger and WordPress. Blogger.com is owned by Google Inc, trust Google for its Philanthropy, everything about Blogger.com is free, except you feel like buying a domain to run on the platform whenever you feel like disowning the blogspot.com extension. Apart from the being a complete open source platform, the set up and management is overall simple, getting a content published is the simplest on the blogger platform. The interface is also very simple and lacks too many jargons like the plugins and blogging tools on the WordPress. The blogger platform offers you series of free templates you can chose from; you don’t really need a backup database for on this blogging platform. It allows you to make money with the Amazon and Google Adsense etc, and it does not disturb you with ads. What you may hate about blogspot is that is offer a maximum space of 1GB unlike the 3GB offered by WordPress, it does not support FTP, and you are unable to custom design just like you can do with the WordPress blogging platform etc. If you want the most powerful and popular content management platform, that is WordPress for you, the platform has two types, you may have came across the WordPress.com and WordPress.org, both of them are self hosted blogging platform. The hosted version of WordPress.org is the WordPress.com. The WordPress.org provides free blogging platform with limited features which can get optimized if you go premium. Most of the themes, plugins and tools on the WordPress.com are not free, so you can startup with the WordPress.org. As the WordPress.org is an open source content, anybody from anywhere is able to download and get it installed on their server. No limitations to the free use, except that you have got to pay to your host. You are able to customize the WordPress platform as you want, and it is flexible but not like the blogger platform, it is hosted on your server, and you have complete control over it. 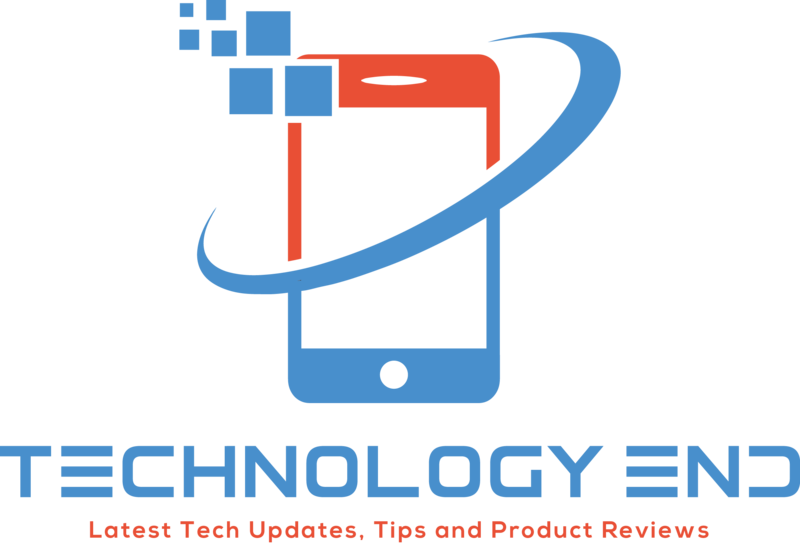 You are able to install any free or paid plugins or themes on it, the maker designed it to be search engine optimized as it is possible for you to define a Meta tag. In the less than 5min, you have already completed your installation over your server. As sweet as the WordPress sounds, you will not get anything completely free as you need to buy a domain name and pay for hosting. For newbie who will like to run for purpose, the blogging platform looks more complicating, but you get familiar as you make use of it, it is easy to learn. Unlike the blogger, you will need to backup your database but it’s not a big deal. If you are looking to start up a professional blog or site, the WordPress.org self hosted is recommended, as you will get a lot of features and tools to work with, but if you are looking for something where you will nearly spend no penny, yet playing with your hobby content, Google is offering you the blogger.com blogging platform. It’s up to you to make your choice base on your budget and plans.